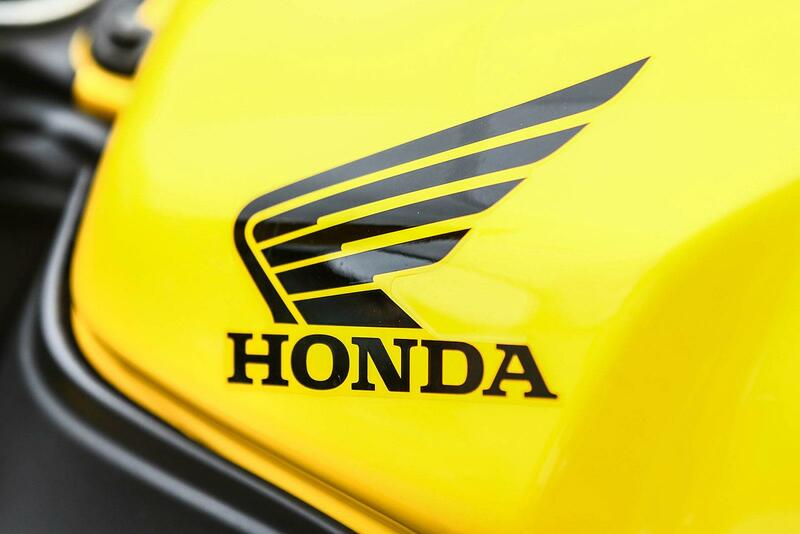 Oh, this is good. 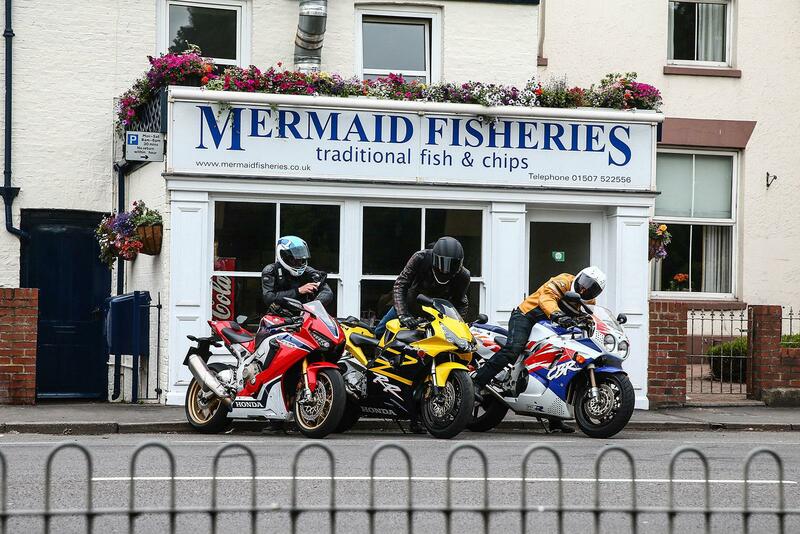 The MCN team are on a road test with three of my all-time favourite Honda Fireblades, currently parked in a line outside one of the greatest fish and chip shops, Mermaid Fisheries. 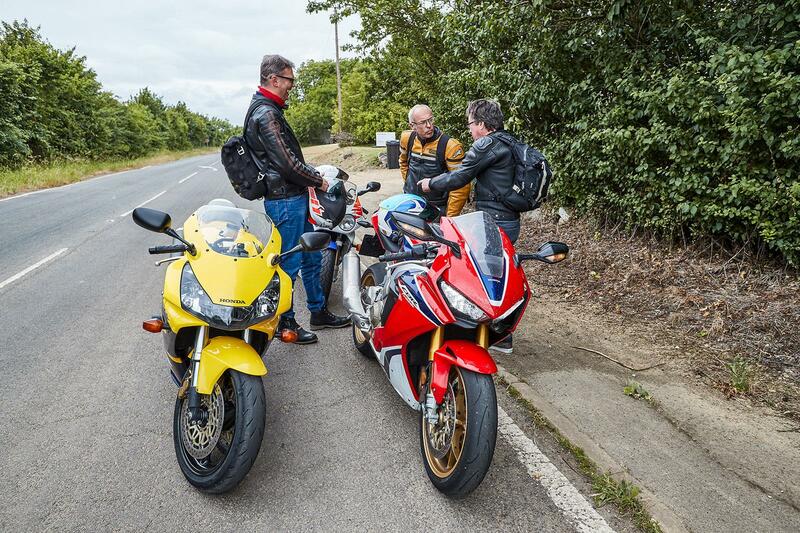 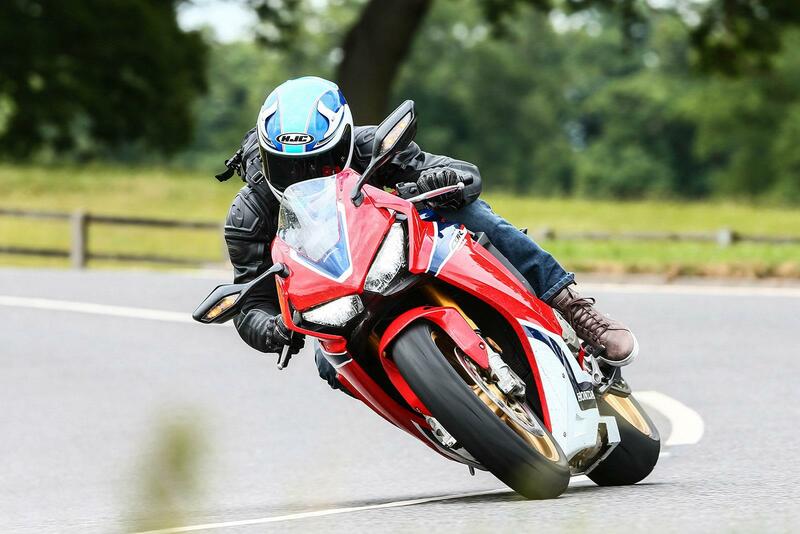 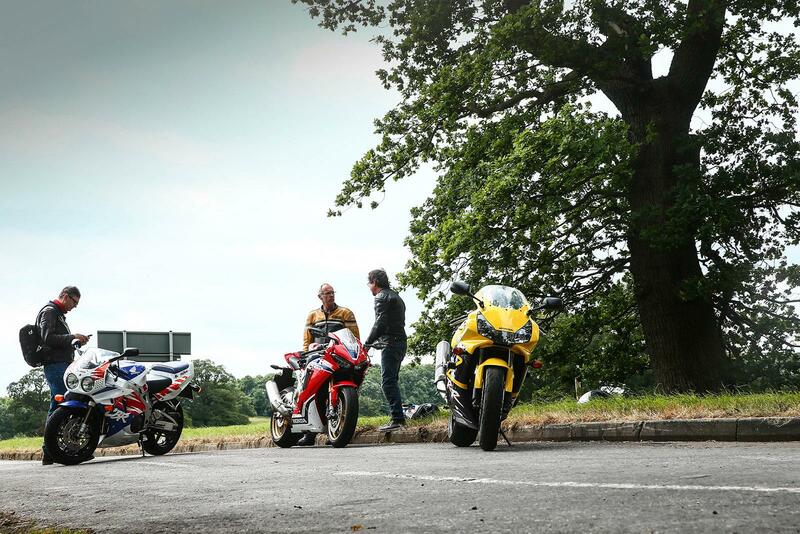 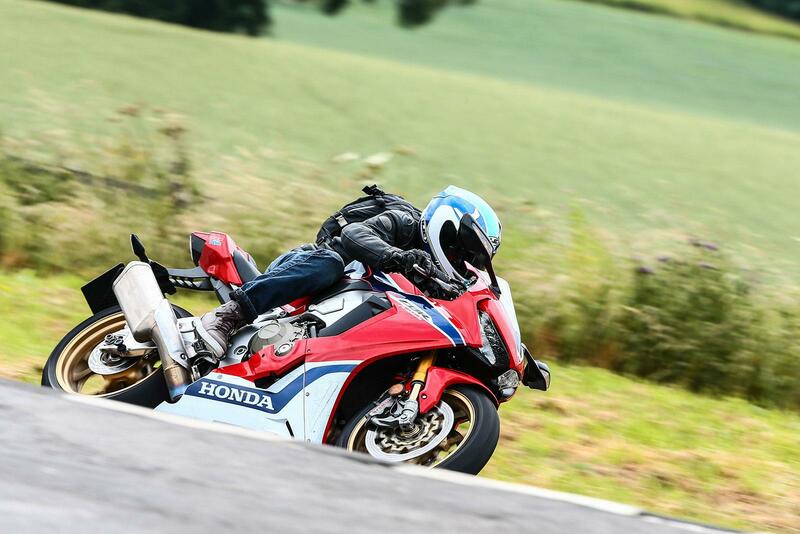 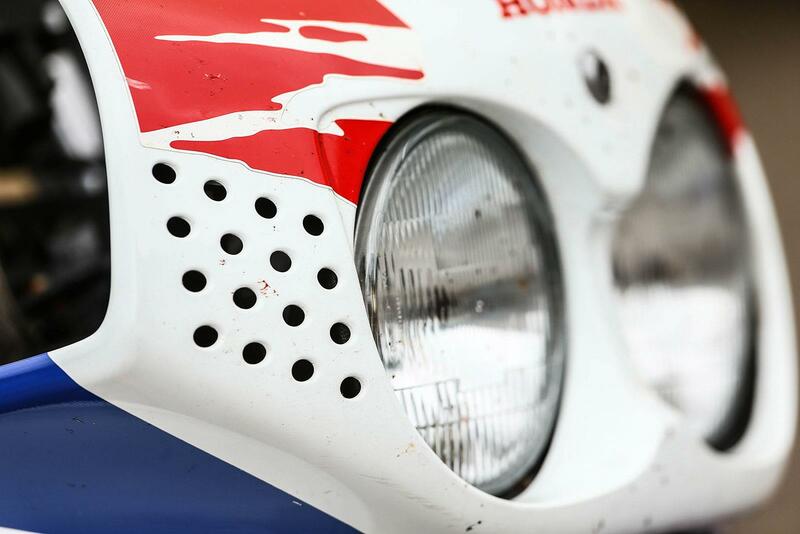 Myself, Ped Baker, MCN Managing Editor and Chippy Wood, Freelance Photographer, half-heartedly discuss the pros and cons of eating cod with a wooden fork but our focus is across the park on that trio of Fireblades. 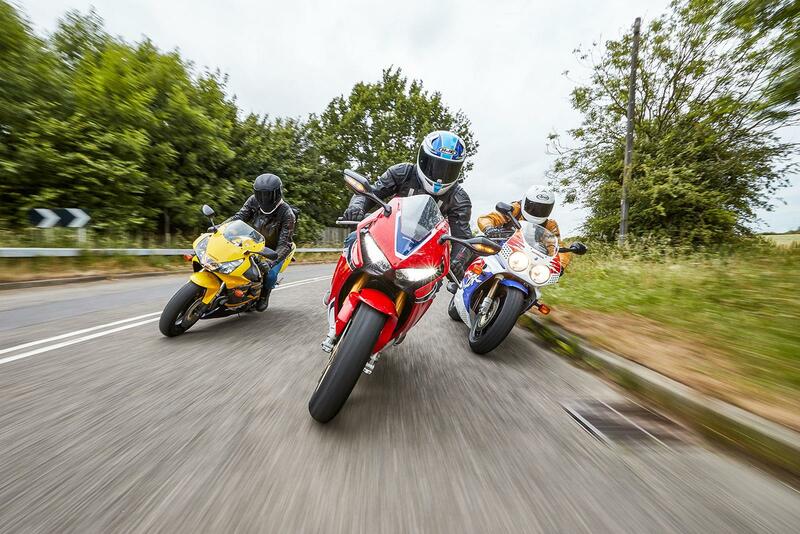 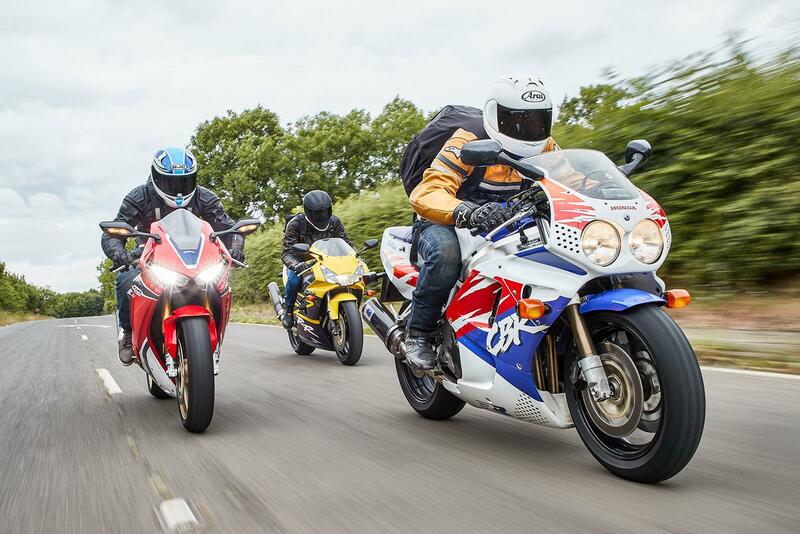 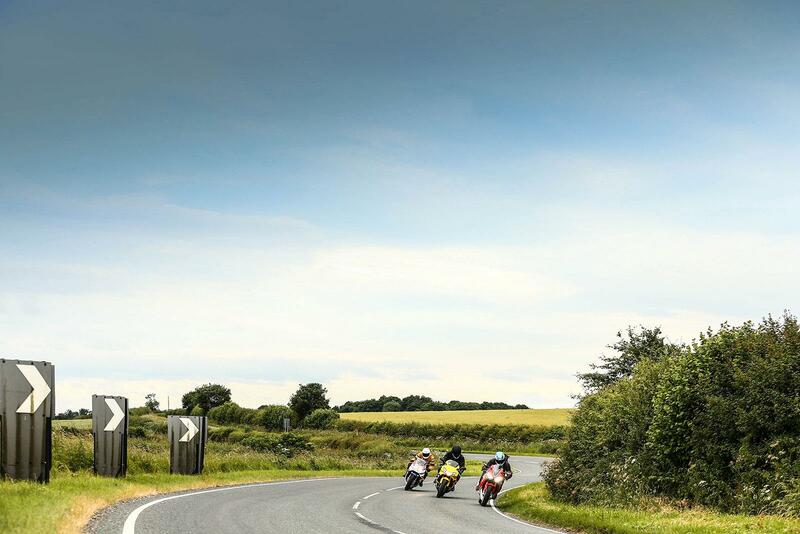 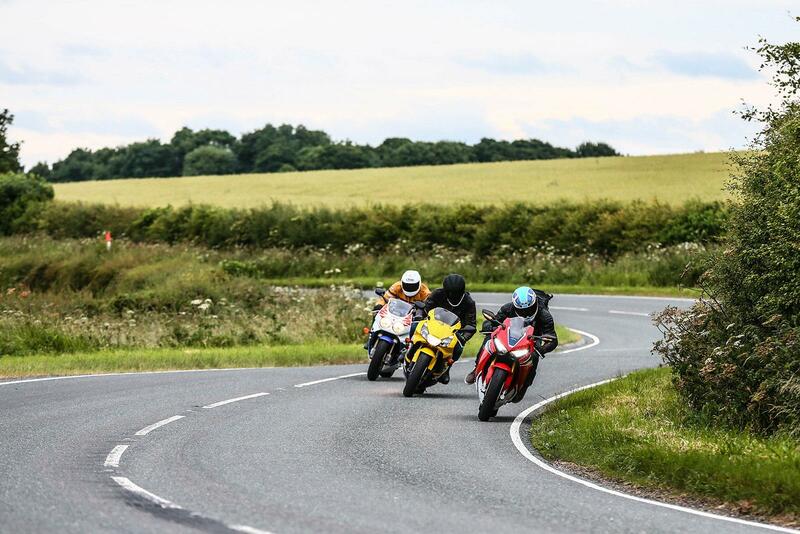 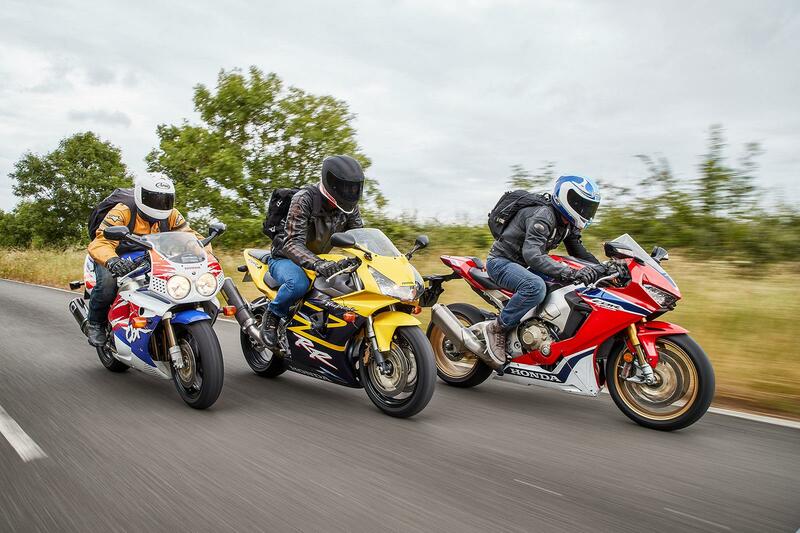 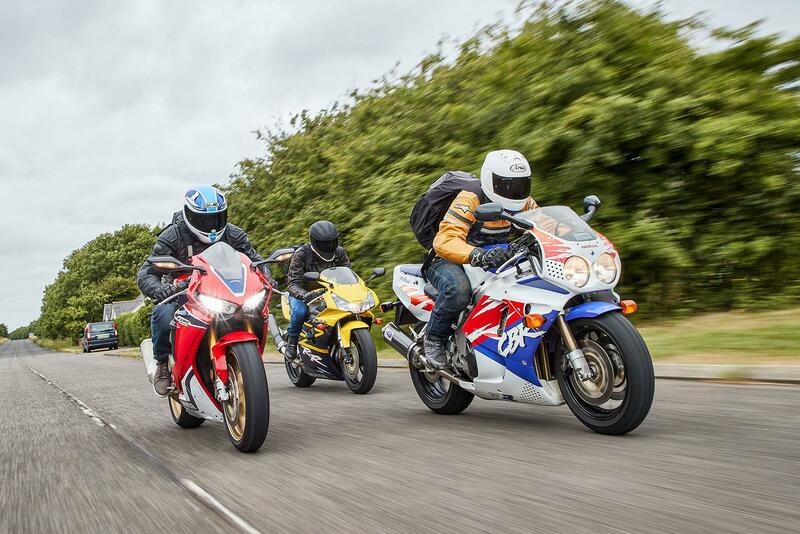 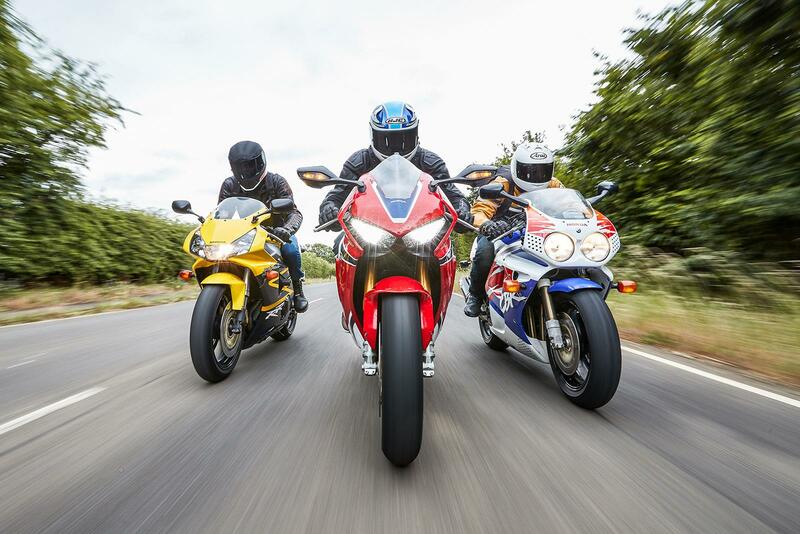 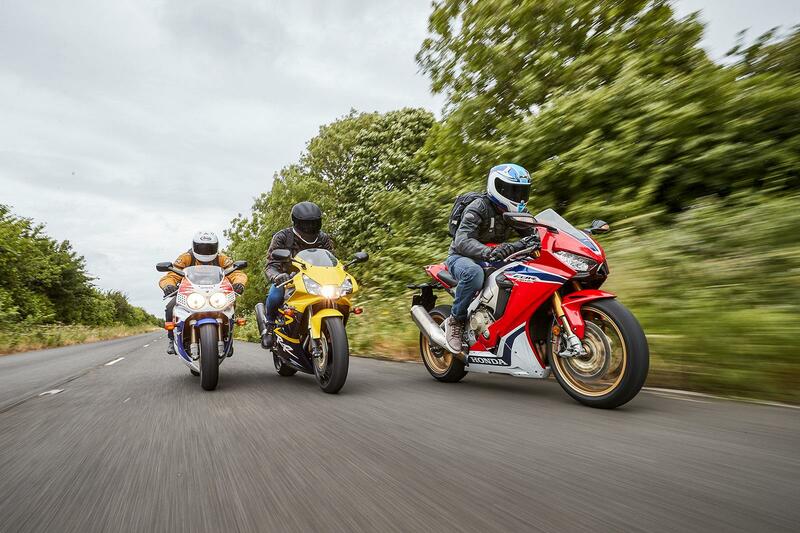 We have one from each decade of its 25-year reign: a 1992 original CBR900RR, a £19-grand SP and, from the middle years, a 2002 954 in outrageous yellow. 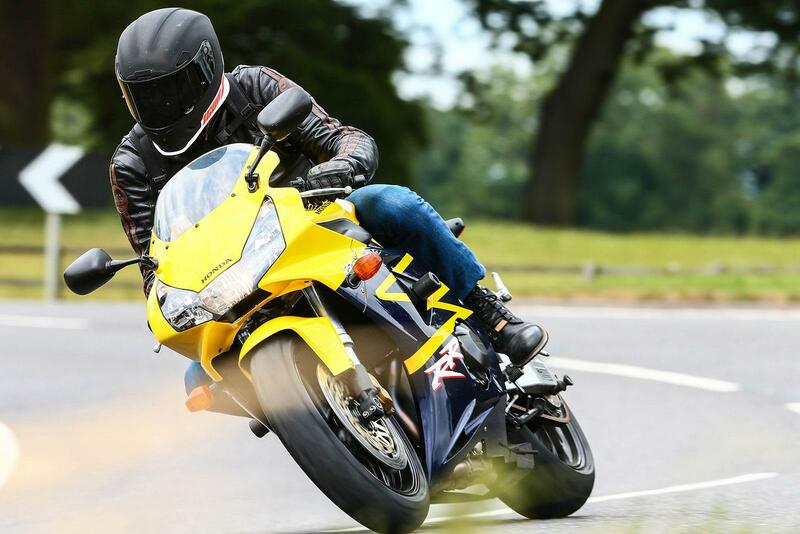 We’ve been swapping bikes and positions all morning, and I still can’t decide if I like best being squadron leader or tail-end Charley. 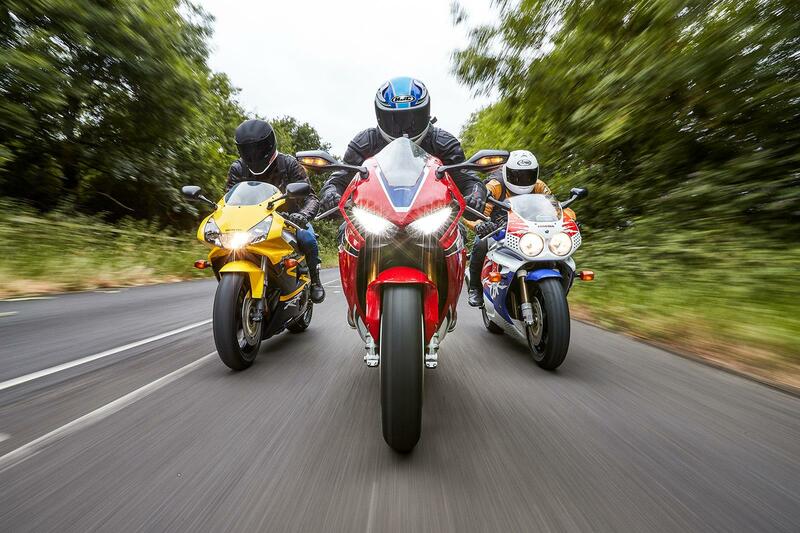 At the front I see, in clear mirrors – a Blade trademark for 25 years – two of the most evocative and familiar faces in motorcycling. 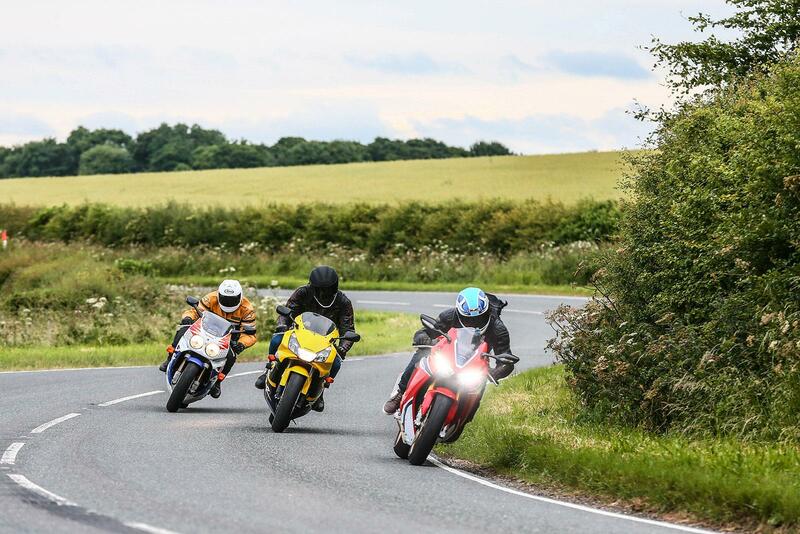 At the back, I get the oily whiff of pre-cat’ burn and the angry rasps of three inline fours snarling to their redlines. 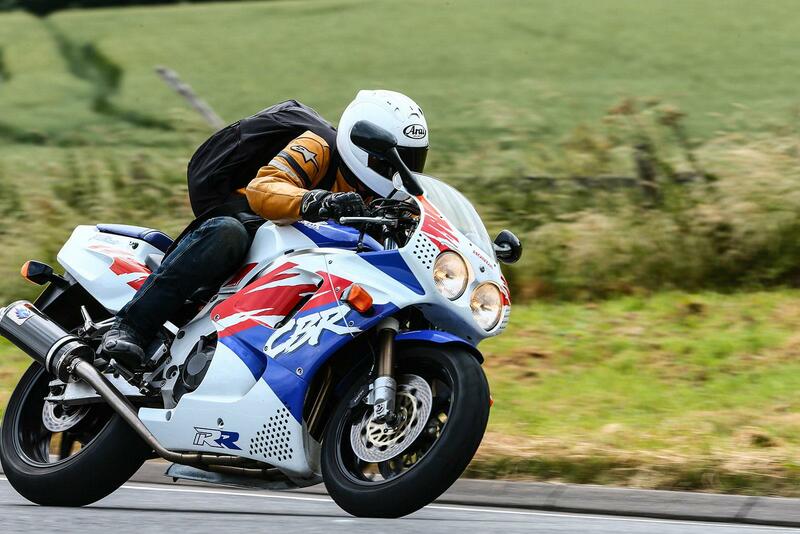 Now Chippy’s out front on his 25,000-mile original which, despite the acquisition of a family and mortgage, he has manfully clung on to over the years. 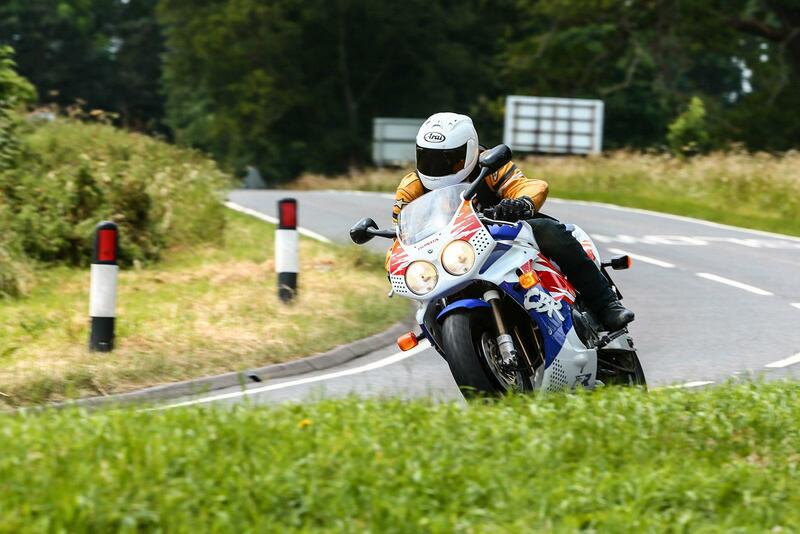 Ped, lurking passive-aggressively on his 954, also has the body language of a man who wouldn’t swap his bike for anything less than the rollover jackpot. 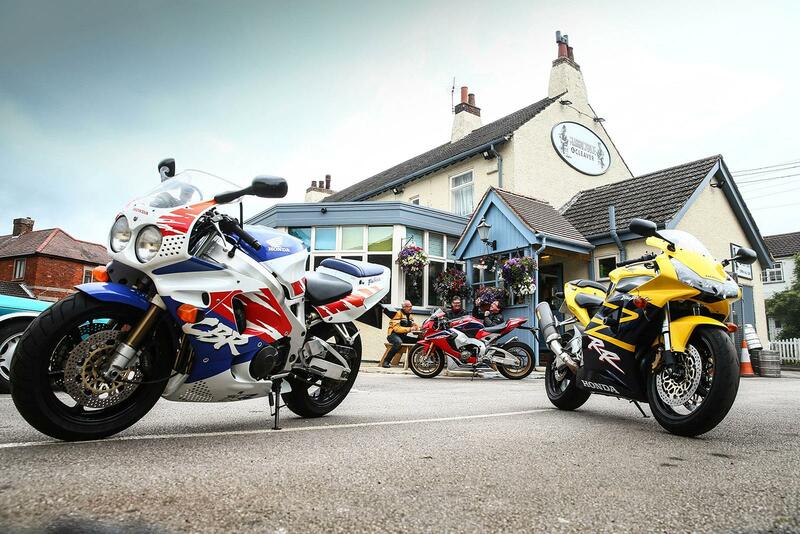 Both Blades are still totally equipped to deliver an epic afternoon on Lincolnshire’s sweepers. 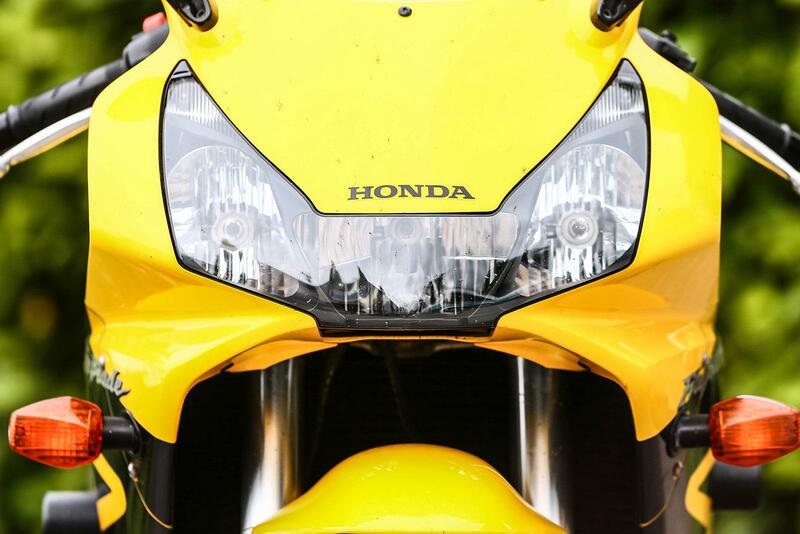 My 2017 SP, meanwhile, looks kind of familiar, and is a relative of these old boys for sure. 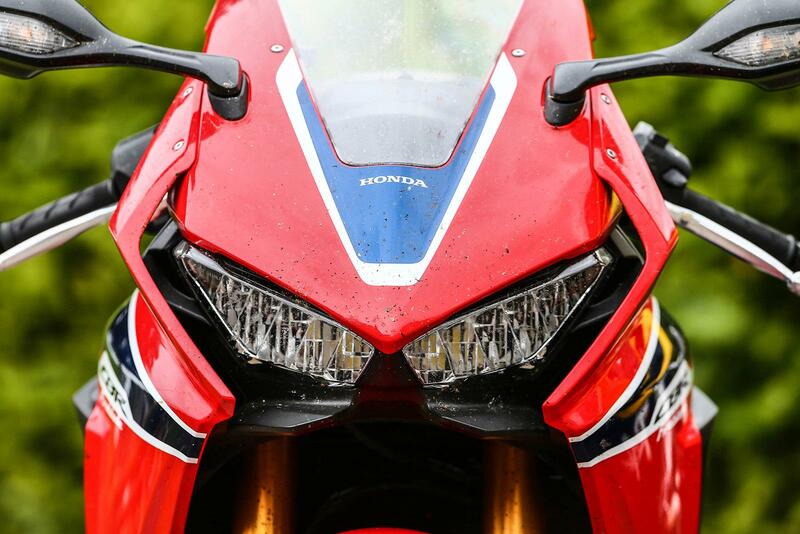 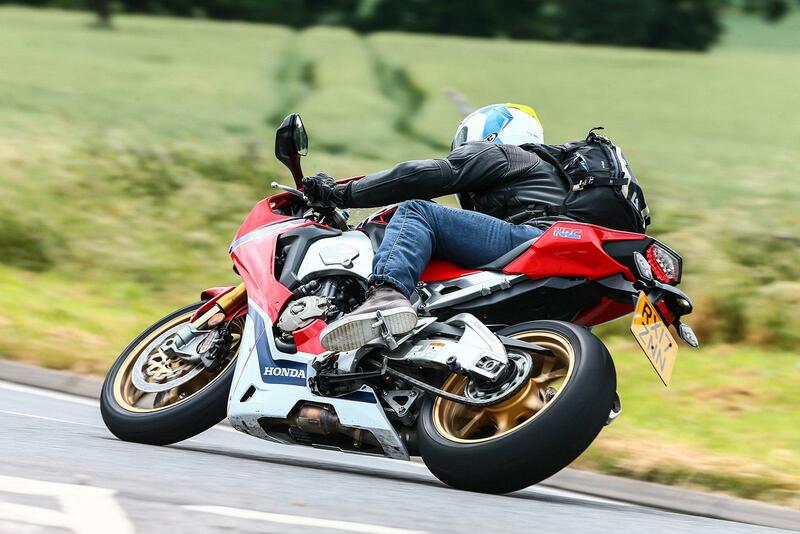 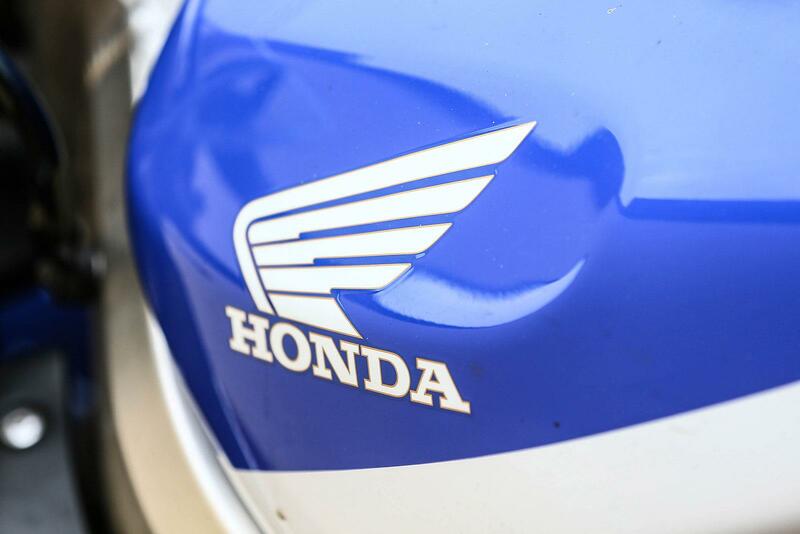 Up close though it is smaller and much thinner; no bigger, in fact, than a CBR400RR. 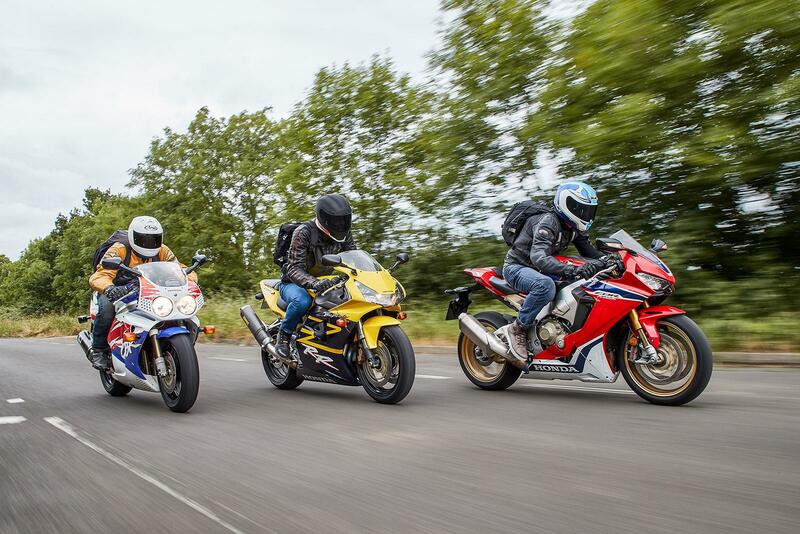 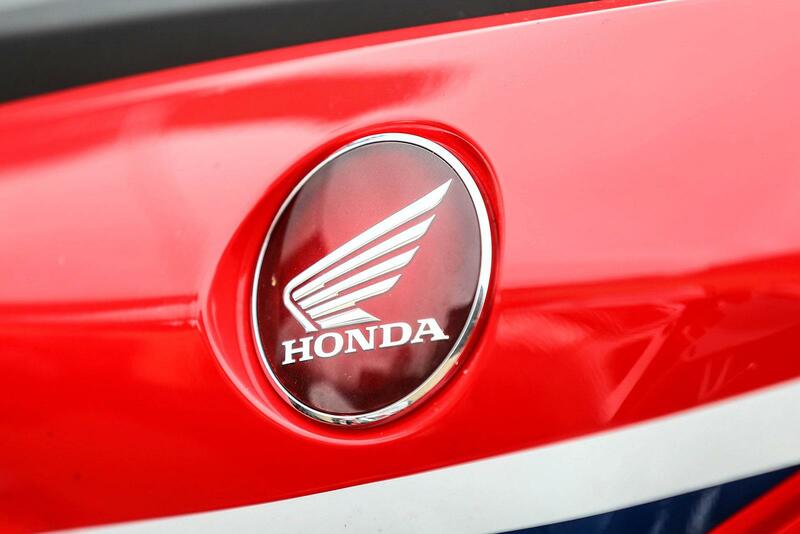 Check the gallery of images above to see all the fun had and make sure you read the full feature and also check out our ultimate Honda Fireblade buying guide in this week’s issue of MCN, out now.